Just read your previous post and this one too. I've never seen anything quite like this before! that is luscious. and the pics are enticing. :(..not sure if my comment came thr...but anyway lovely pictures! Pure genius - looks delish! hey looks tempting this. i remember...... somthing like this...yes, yes junnu. 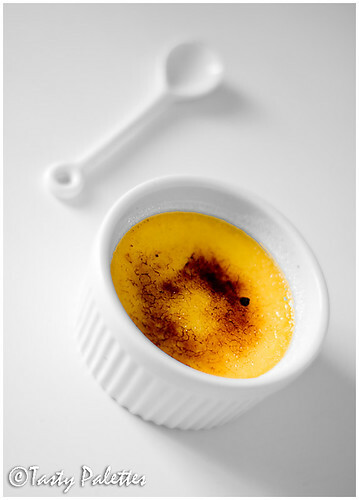 I love creme brulei...this is so creative and yummy! I have the torch. Sugar should cover the whole surface and caramelized holding the torch a bit away from top and use swirling motion on top of sugar until it's golden and has a crust.When eating, should be able to crack the top to dig in. Heaven! That looks soooo delicious.Thanks for sharing this recipe. Love your photography. I've been wanting to get a blow torch too... my husband more than me since he loves creme brulee... :) The colour looks great. oh this is freaky - we even crave the same type of desserts. But good on you for getting that torch. I do not ever want to be without it! Love this version! 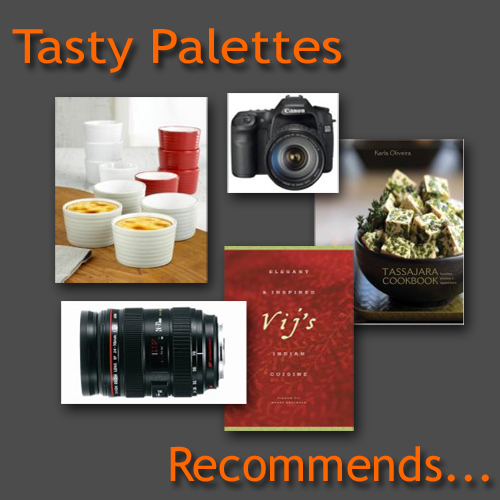 wow looks beautiful, I can only imagine the citrusy creme brulee. Perfect! hi, my first visit here. Great blog and lovely pics. thts an awesome post... looks delecious!!! Got a request too.. if u cud add my blog "iDayz" link in ur blog. it is totally beautiful, from the ingredients, your recipe and photo! 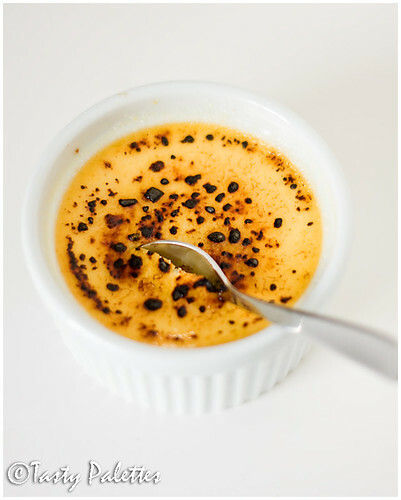 Creme Brulee is on my list of treats to try. Gorgeous! Your photography skills are quite impressive, as always. One fruit I am dying to try one day is Buddha's hand...the creme brulees look wonderful! Thank you for your entry!